Some Days You Just Want To Run Slow!! 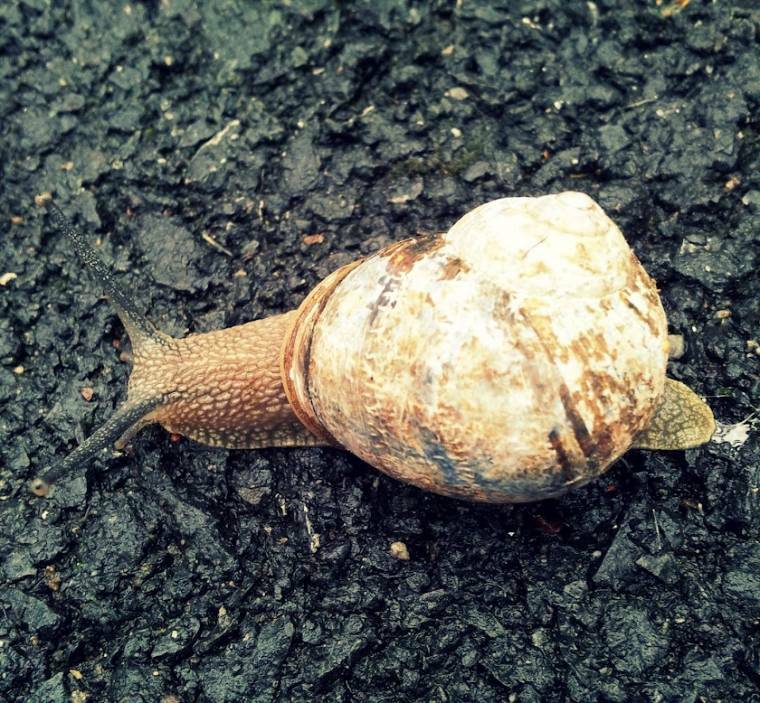 Nice pic of the snail! Some days, slow is all I can manage! This is an awesome shot! Hello little snail, you look like you are off on quite an adventure there. Aww thank you, hope you had a great day? Some days you definitely want to take it nice and steady! love the snail. i have realised we just don't have any around anymore. i haven't seen one in a long time. like bees and other small insects. very sad. great shot.